Lecrae drops another track as he gears up to release his upcoming album. "Hammer Time" features 1k Phew and is produced by Metro Boomin. 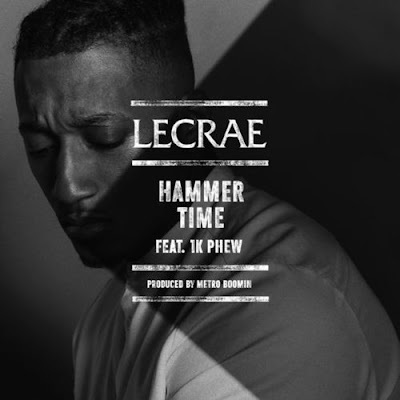 Purchase "Hammer Time" via iTunes or Google Play.